What Makes an Icon? Literally, it is defined as a person or thing regarded as a representative symbol of something. But it is so much more than that. It is people who changed perspectives while turning heads. It is starting a trend, shaping an identity and bringing something new to the old. It is being a role model to others. It is creating lasting memories. It is embracing something new in a world of familiarity. It is simply courage. 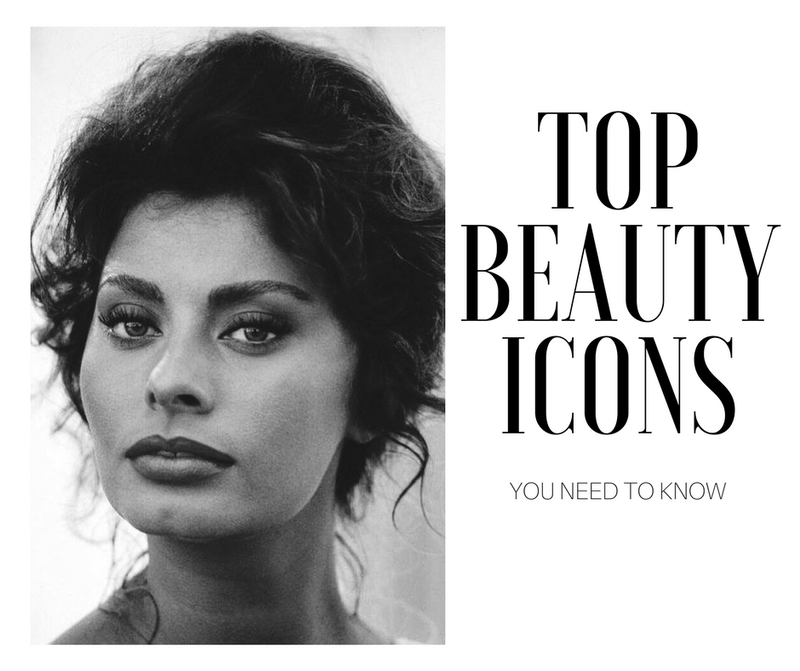 During their time these icons revolutionized the way the average person viewed beauty. They dared to step out of the norm and bring something unique and different to those around them. They pushed the boundaries and set trends everywhere they went. Each celebrated their natural beauty through elegance, confidence and sophistication, letting them break the mold and make a mark on history forever. Here is a list of the top ten beauty icons we love because of their strong will to own what they got. 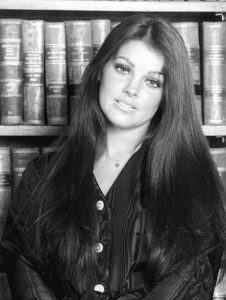 Priscilla Presley: Actor, Film and Television Producer, Writer and Businessperson. This boss babe conquered everything she pursued and did it all in style. 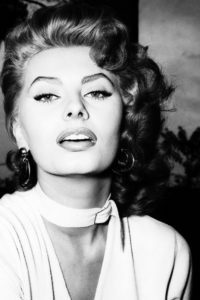 Sofia Loren: Also known as the Italian Marilyn Monroe, Sofia rocked the stage as an actress winning the Best Actress Academy Award in 1961. 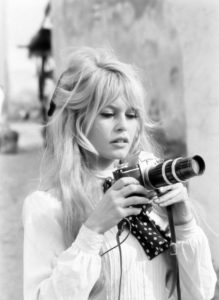 Brigitte Bardot: Originally from France, she started off as a model and soon made a huge impression on the big screen, starring in multiple movies. 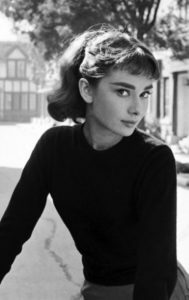 Audrey Hepburn: Not only an actress, Hepburn also carried her career modeling, dancing and humanitarian work. 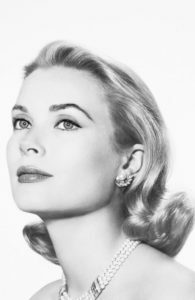 Grace Kelly: Known for her grace and elegance, this American actress started her career in New York City, starring in multiple productions. She later became a princess of Monaco! Barbara Bouchet: A successful actress starring in over 80 movies and television shows. Her stunning look and confidence left an impression on the big screen! These strong women took a chance to bring something different and new into the beauty industry. They celebrated their natural looks and embraced their true selves. Natural beauty is easily overlooked in today’s world. Effiore encourages all makeup lovers to not cover up but embrace their natural side. By promoting your true self, you can be something different among the crowd like these icons managed to do. With floral jelly lipstick that brings out your natural lip shade, going natural has never been easier. The natural flower blossom in the jelly lipstick matches any style. Effiore promotes self love, natural beauty and being different. Take a lipstick with flower and go be an icon and turn some heads!